Roger Begy OBE was a loving husband, father and grandfather who passed away on 1st February 2016. He was leader of Rutland County Council for 15 years and was passionate about Rutland and the people who live here. 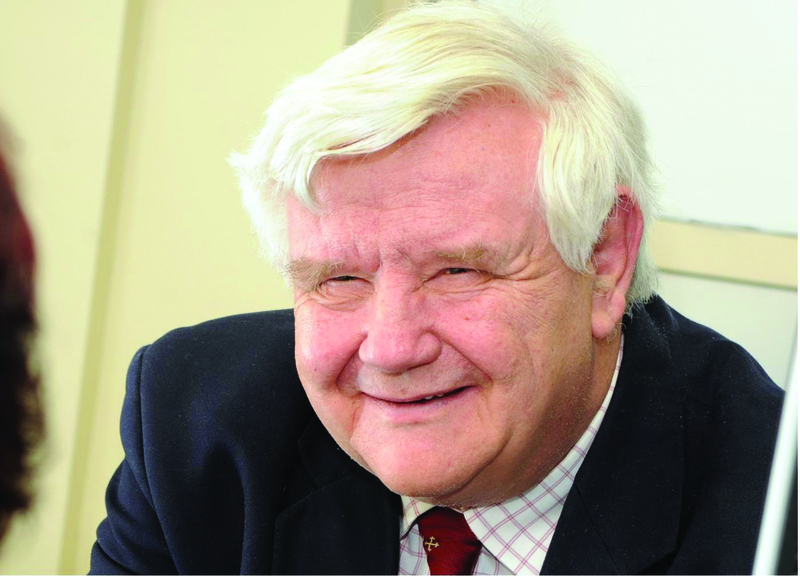 He was awarded the OBE for his services to education an area that he was passionate about. To bring some good from our loss we have set up a trust to carry on his work in the county. The objective of the Roger Begy Memorial Trust is to help young people of Rutland meet their potential, overcoming any financial constraints. This could be helping meet an academic goal, help in achieving an apprenticeship in the county, or fulfilling an ambition in sport, music or the arts. Copyright © 2019 — Roger Begy Memorial Trust • All rights reserved.